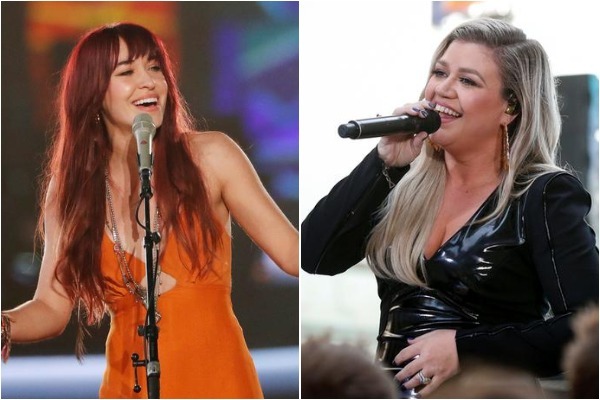 Washington D.C. [USA], Apr 10 (ANI): The 2019 Billboard Music Awards are going to be one night full of star-studded performances. 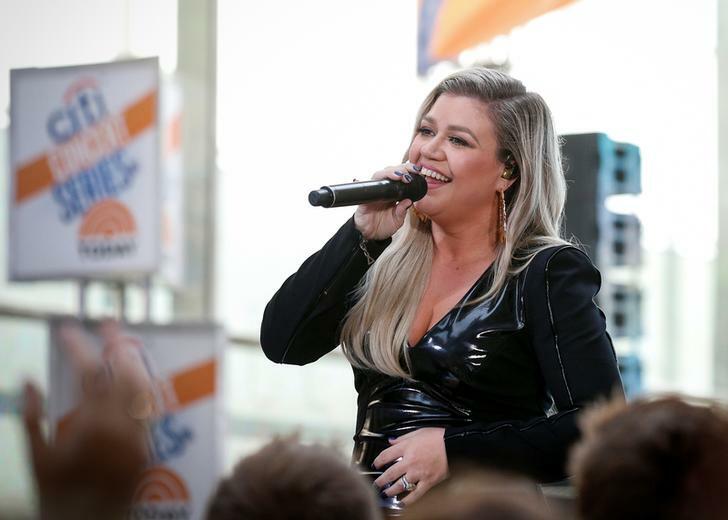 Washington D.C. [USA], Mar 1 (ANI): American singer-songwriter Kelly Clarkson is back for hosting 2019 Billboard Music Awards. Washington D.C. [USA], Oct 5 (ANI): American singer and songwriter Kelly Clarkson has been roped in for the sequel of the 2016 American computer-animated musical film, 'Trolls'. New Delhi [India], May 22 (ANI): Camila Cabello has pulled out of Taylor Swift's Reputation Stadium Tour due to dehydration. Washington D.C. [USA], May 21 (ANI): Ed Sheeran, who was leading the pack of nominees along with Kendrick Lamar and Bruno Mars, took home the top artist prize at the 2018 Billboard Music Awards. New Delhi [India], May 10 (ANI): Jennifer Lopez is the latest name to be added to the performance roster of this year's Billboard Music Awards. Washington D.C. [USA], May 9 (ANI): Powerhouses Demi Lovato and Christina Aguilera are all set to debut new collaboration at the 2018 Billboard Music Awards. Washington D.C. [USA], May 4 (ANI): Singers John Legend and Kelly Clarkson are all set to perform at the 2018 Billboard Music Awards.